Jorma Kaukonen was born on December 23, 1940 and did not have ambitions to be a rock star. At the time, there was no rock. Though born in Washington, DC, with a dad who worked in the Foreign Service, Jorma’s childhood was a well-traveled one. His dad had used Jerry as a nickname, the name Jorma during World War II being mistakenly viewed as German and thus un-American. Jorma attended Woodrow Wilson High School in Washington DC. He fell in with guitar enthusiasts there at a time when sax, drums, and piano were the “cool” instruments. So from the start, Jorma found himself on the fringe. Kaukonen graduated high school and attended Antioch College in Ohio. While there, he “discovered” the music of the Reverend Gary Davis. 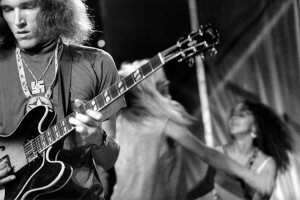 Davis’s music became and remains a part of Kaukonen’s life. Jorma later transferred to Santa Clara University where he also gave guitar lessons. One famous session was with Janis Joplin. In 1967, Paul Kantner invited Kaukonen to join a band Kanter was formed and despite Jorma’s preference for acoustic blues, the emerging electric technology pulled Jorma into the psychedelic sounds. Jorma half-seriously suggested a band name: Jefferson Airplane. Obviously, the serious half won out. 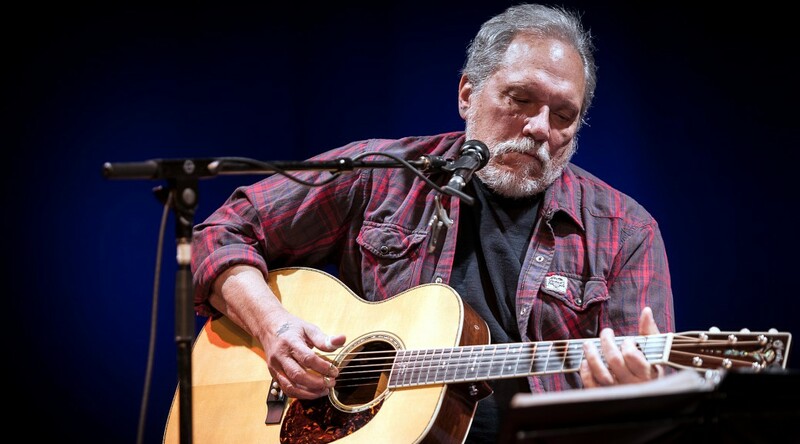 Famous for their Sunday sunrise performance at the Woodstock Music and Art Fair, those same acoustic roots still held Jorma Kaukonen’s love. In 1970 he and Jack Casady formed Hot Tuna. With Kaukonen and Casady the core members, dozens of other musicians have been part of Hot Tuna’s history. The band has released more than 20 albums. In 1974, Kaukonen released, Quah, the first of his 11 solo albums. In 1978, during a Hot Tuna haitus, he formed the band Vital Parts. At a 1988 Hot Tuna performance at the Fillmore Auditorium, that Grace Slick joined the performance. Marty Balin was in the audience. 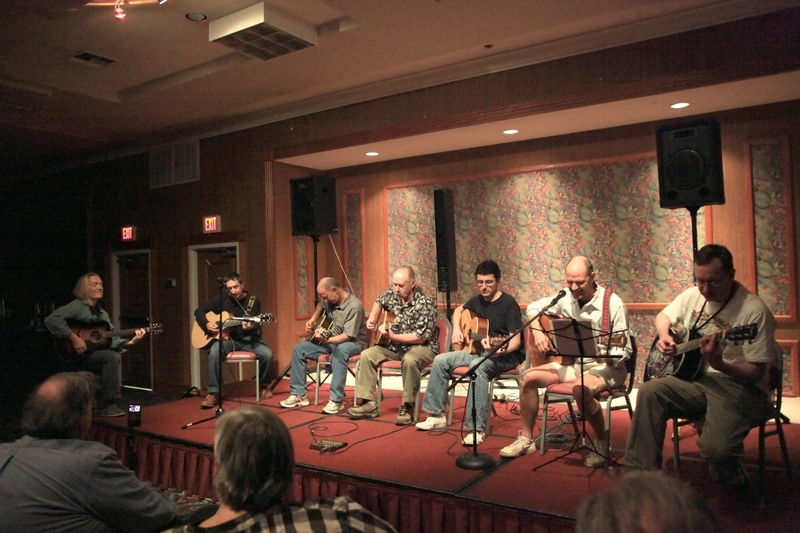 The “reunion” resulted in a brief Airplane tour and record in 1989. 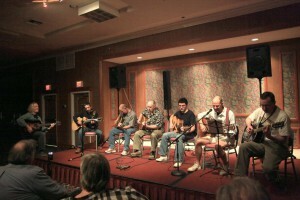 The band continues to perform regularly. And in this age of virtual instruction, Kaukonen also offers on-line lessons for guitar enthusiasts. The site is called Breakdown Way. You can even Skype lessons. 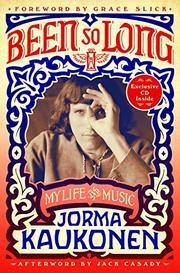 On August 28, 2018, St Martin’s Press published Jorma’s memoirs, Been So Long, My Life & Music. Grace Slick wrote the forward; Jack Casady wrote the afterward. The title comes from the song of the same name. I’m sure fans won’t mind the extra bits. 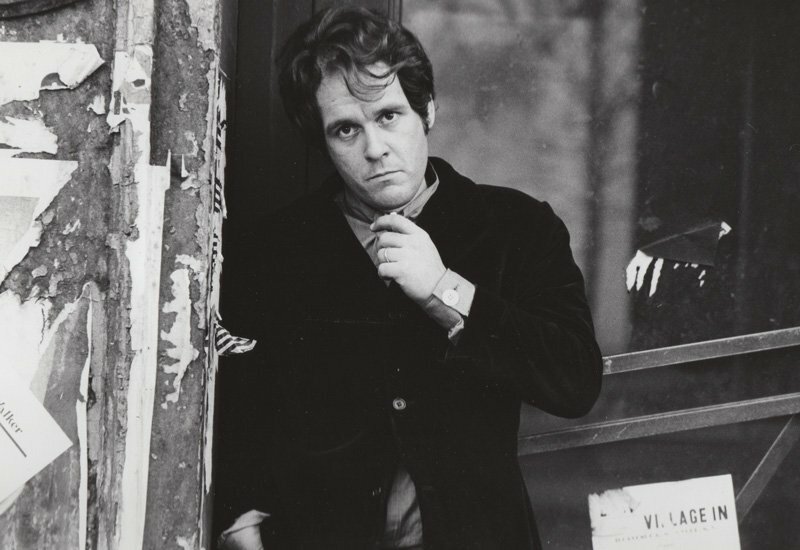 Bob Dylan’s oft-quoted statement that Tim Hardin was “the greatest songwriter alive” does little to enshrine Hardin other than for those he’s an already-enshrined singer-songwriter. After the Marines, Hardin arrived in Greenwich Village in 1961 to study at the American Academy of Dramatic Arts. He became part of the Village’s folk scene and became part of a circle that included Fred Neil, Mama Cass, Karen Dalton and John Sebastian. 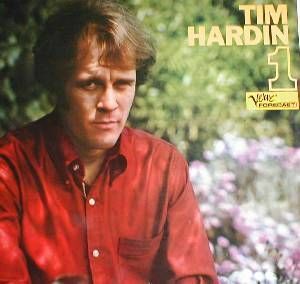 He released Tim Hardin 1, in July 1966. Lisa Law, Hog Farm member and photographer took the album’s cover photo and all the photos on the back. His Woodstock story is that he was scheduled to be the very first performer. 500,000 stomach butterflies prevented that, but opened the door for Richie Haven’s famous start. 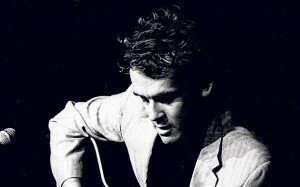 Hardin did perform later after Bert Sommer and before Ravi Shankar. 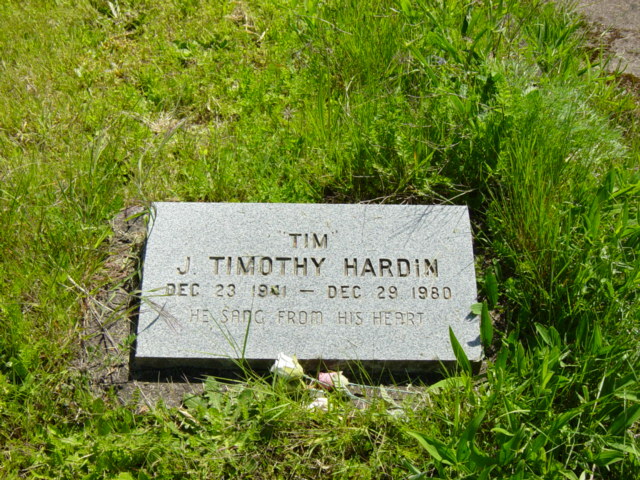 During the years following Woodstock, Hardin moved between England and the U.S.
Due to ongoing drug and health problems, as well as a scarcity of new material, he did not complete any albums after 1973. 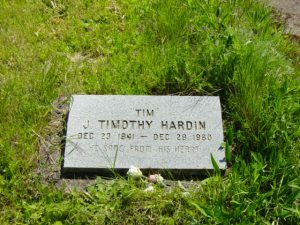 Hardin died of a drug overdose in 1980. He is not in the Rock and Roll Hall of Fame. 2013 Rolling Stone magazine article on Hardin. 2013 Telegraph article on Hardin.